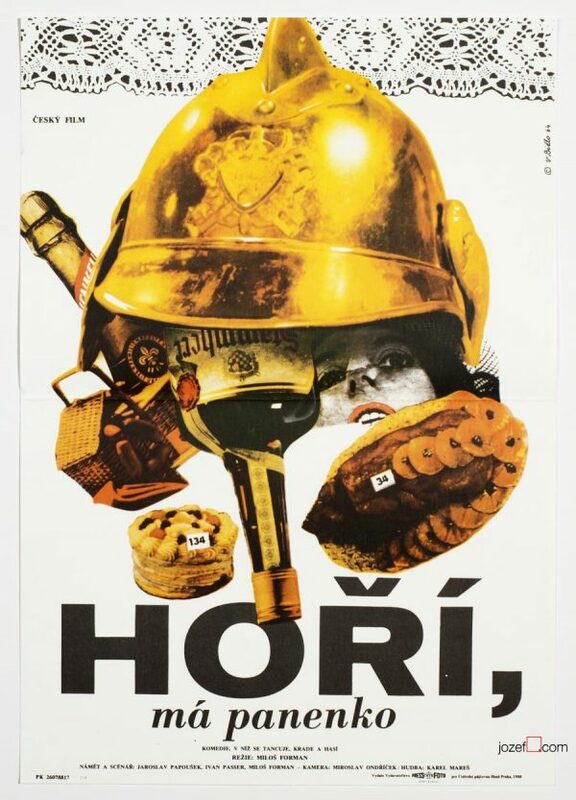 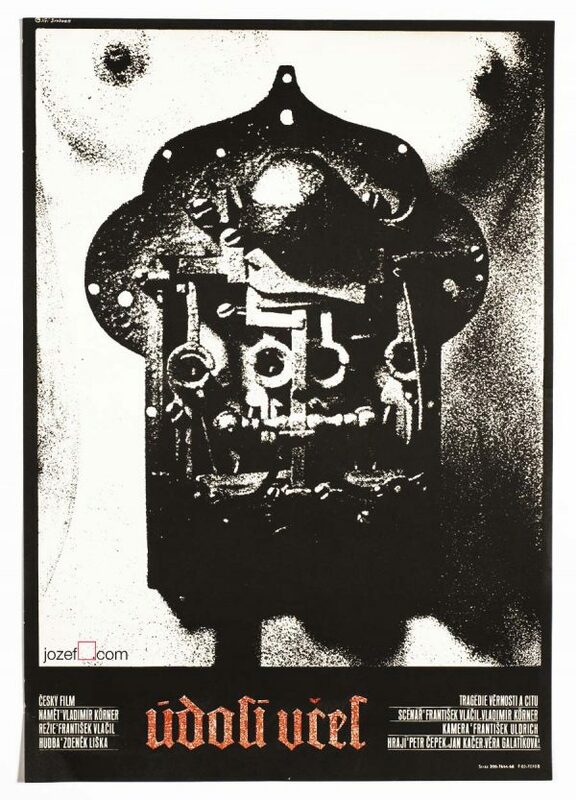 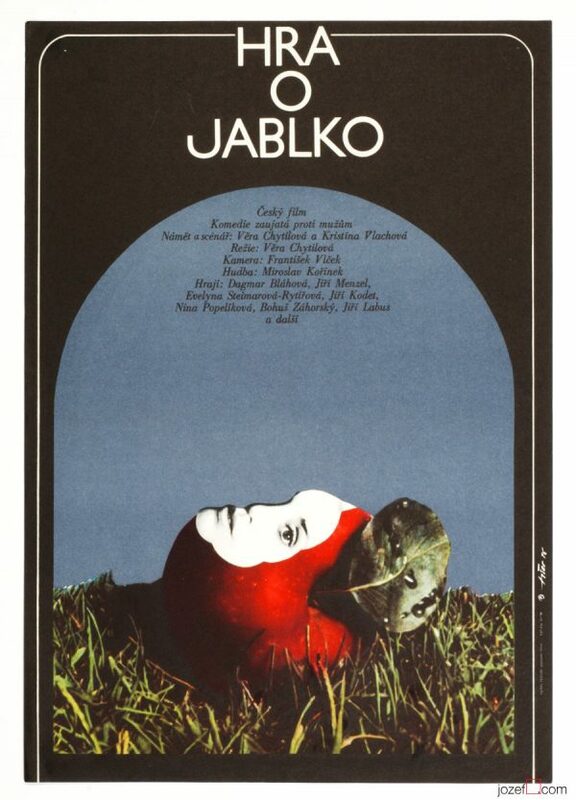 Movie poster designed for Hynek Bočan’s debut based on Milan Kundera’s story by Czech artist Jan Turnovský. 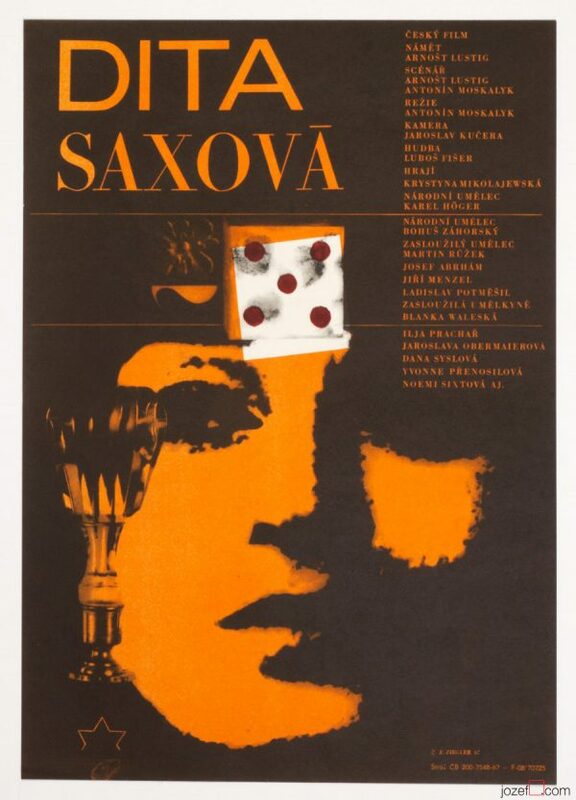 Astonishing minimalist poster for 60s psychological comedy drama. 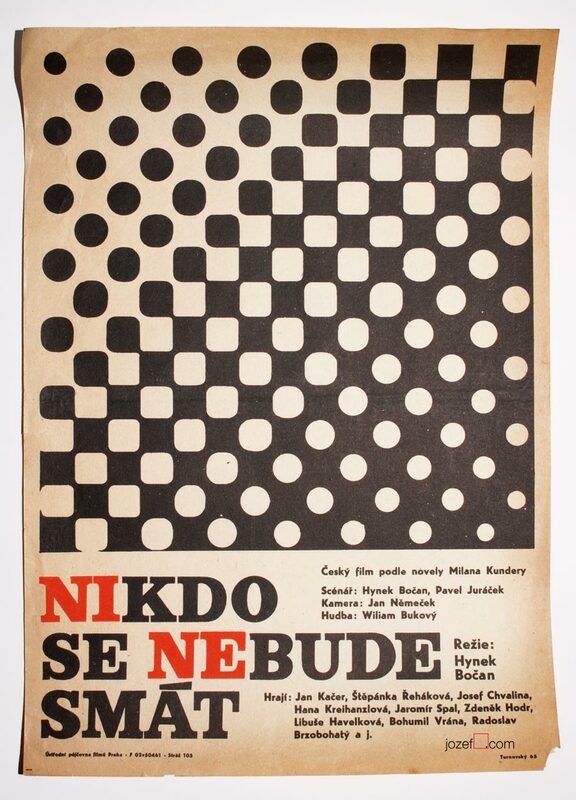 Be the first to review “Movie Poster – Nobody Will Laugh, Jan Turnovský, 1965” Click here to cancel reply.